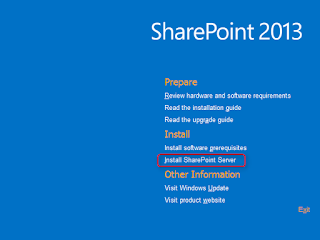 I will install SharePoint 2013 in the following lab environment. 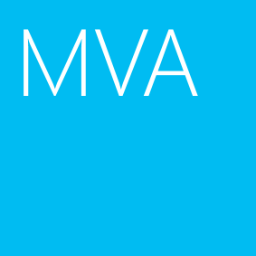 To install SharePoint 2013, we need to create the following accounts in Active Directory. 1. On DB01, log in as SPSQLAdmin. 2. Insert SQL Server 2012 standard DVD. 4. 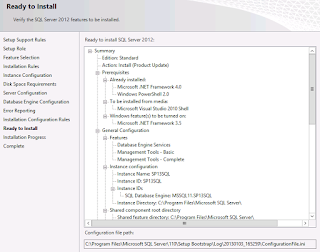 On "SQL Server Installation Center", click "Installation > New SQL Server stand-alone installation or add features to an existing installation". 5. 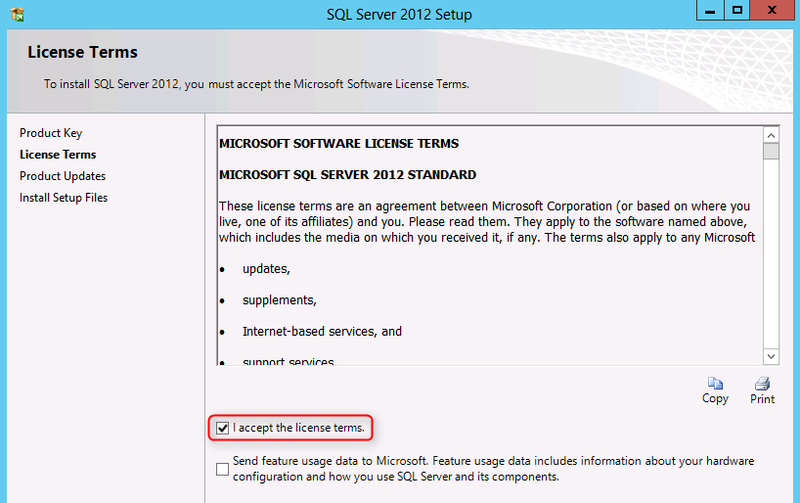 On "Setup Support Rules" window, click "OK". 9. 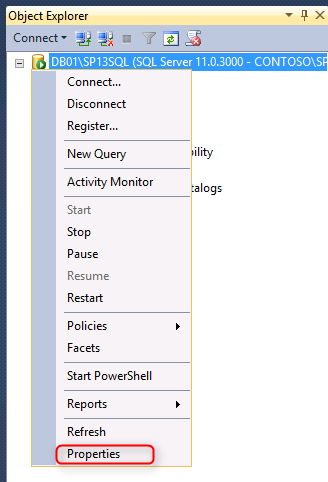 On "Setup Support Rules" window, click "Next". 10. 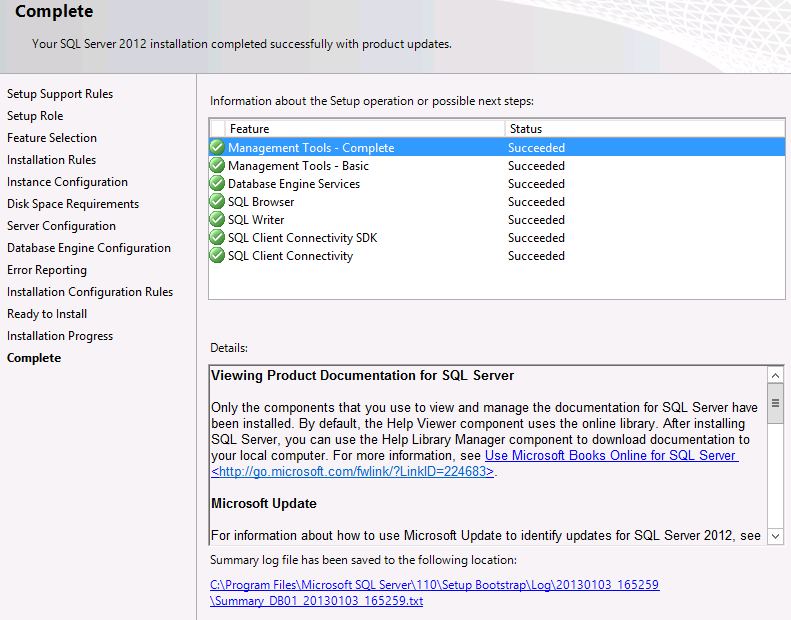 On "Setup Role" window, select "SQL Server Feature Installation", click "Next". 11. On "Feature Selection" window, check "Database Engine Services", "Management Tools - Basic" and "Management Tools - Complete". 13. 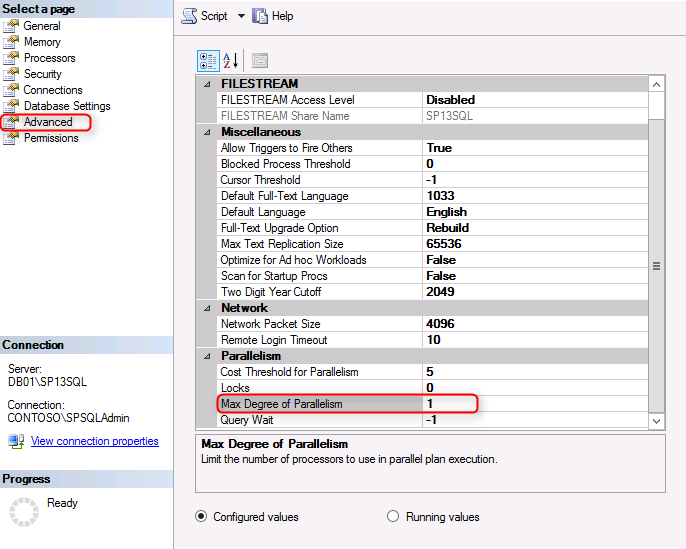 On "Instance Configuration" window, select "Named instance" and then type "SP13SQL". 15. On "Server Configuration" window, type "Contoso\SPSQLSvc" in "Account Name" of "SQL Server Agent" and "SQL Server Database Engine". 16. 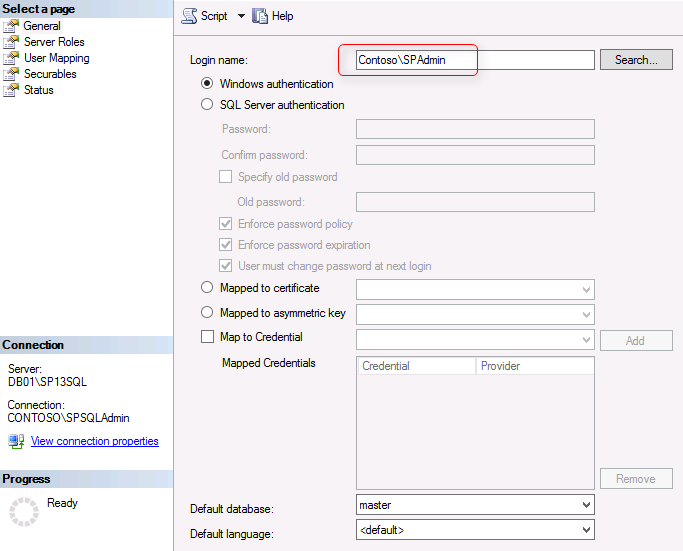 Type the password of "Contoso\SPSQLSvc" in "Password" of "SQL Server Agent" and "SQL Server Database Engine". 17. 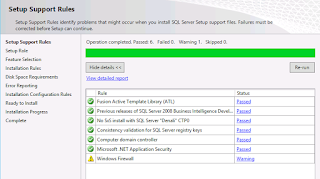 Change the "Startup Type" of "SQL Server Agent" to "Automatic". 19. 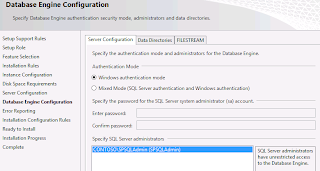 On "Database Engine Configuration" window, select "Windows authentication mode" and then click "Add Current User". 21. 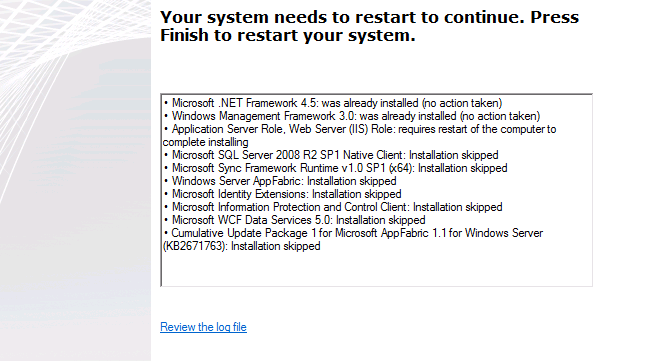 On "Error Reporting" window, click "Next". 22. 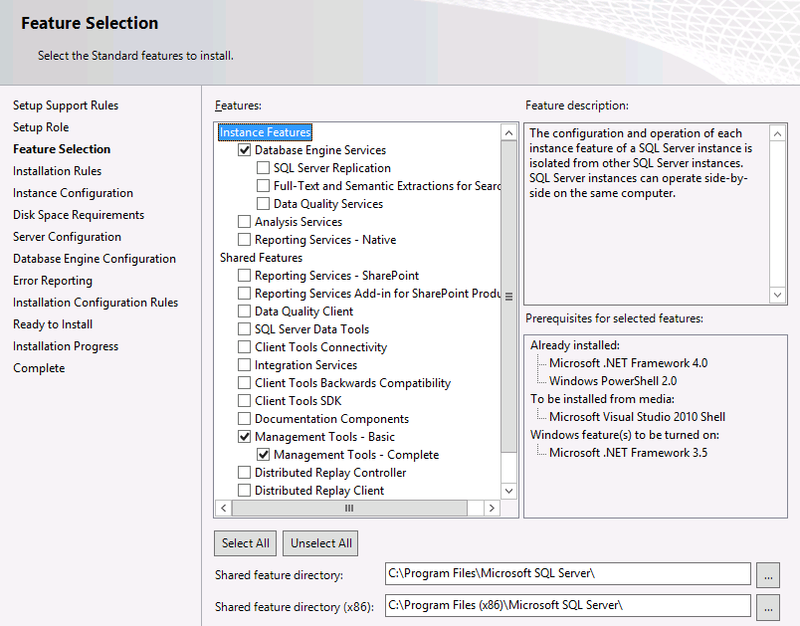 On "Installation Configuration Rules" window, click "Next". 23. 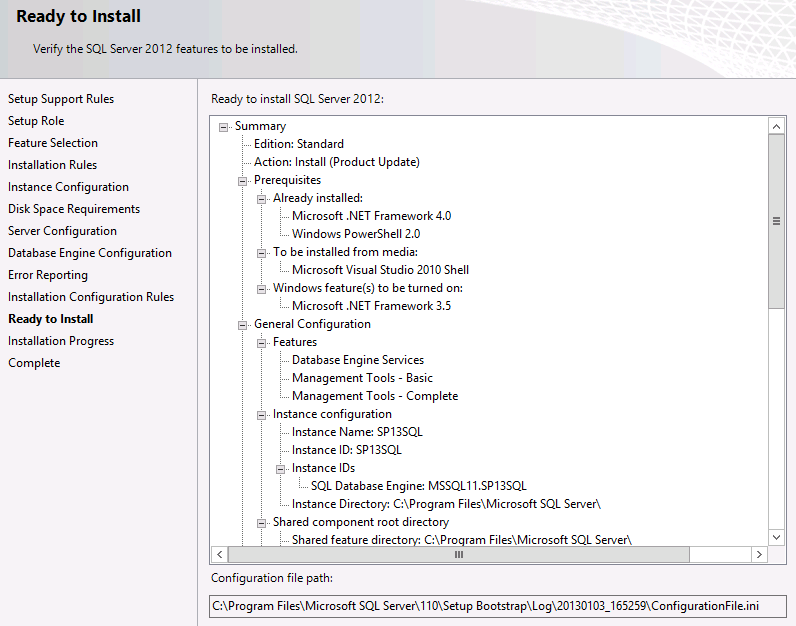 On "Ready to Install" window, click "Install". 24. On "Complete" window, click "Close". 4. 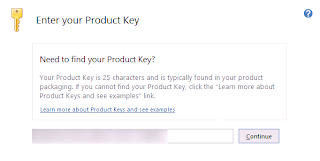 Right-click "Security", select "New > Login". 5. 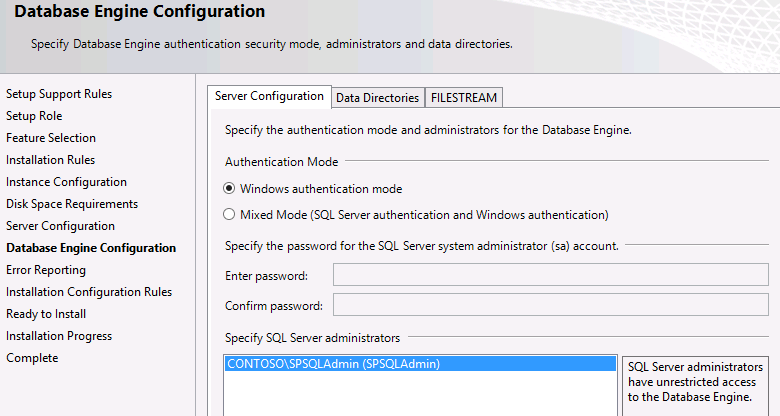 Next to "Login name", type "Contoso\SPAdmin". 6. 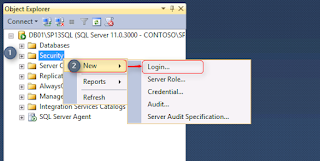 On left pane, select "Server Roles". 7. Add "dbcreator" and "securityadmin" under Server roles. 9. 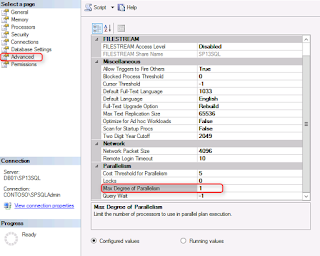 Right-click "DB01\SP13SQL", select "Properties". 10. On left pane, select "Advanced". 11. Next to "Max Degree of Parallelism", change to "1". 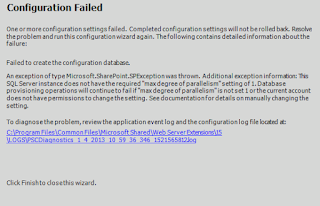 Remark: If "Max Degree of Parallelism" setting hasn't been changed, you may get the following error when you perform SharePoint Products Configuration wizard. 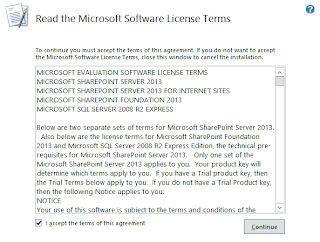 The SharePoint server requires accessing Internet to download and install the prerequisites tools. 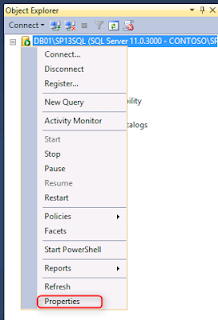 If the SharePoint server can access Internet. 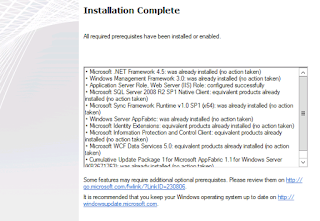 We need to download and install the prerequisites tools by ourselves. 1. On SP01, log in as SPAdmin. 2. 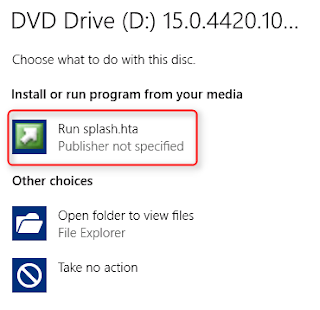 Insert SharePoint 2013 DVD. 4. Click "Install software prerequisites". 5. 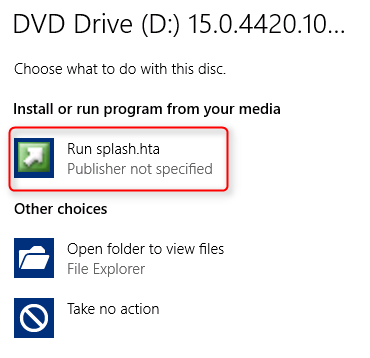 On "Welcome to the Microsoft SharePoint 2013 Products Preparation Tool" window, click "Next". 6. 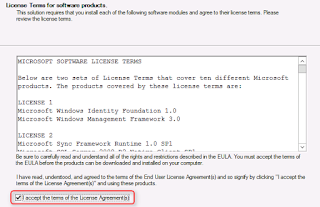 On "License Terms for software products" window, check "I accept the terms of the License Agreement(s)", click "Next". 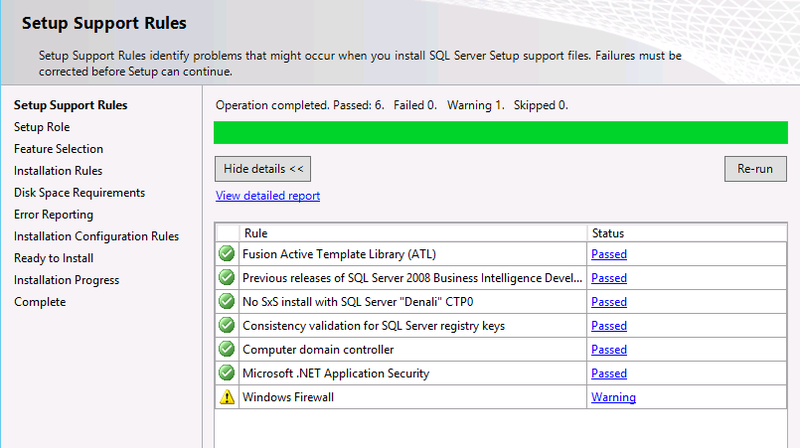 The prerequisites tools are downloading in the server. You may need to restart the server a few times. 7. 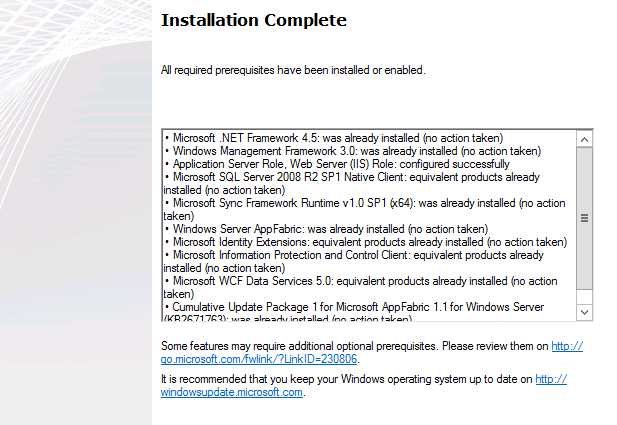 On "Installation Complete" window, click "Finish". 3. 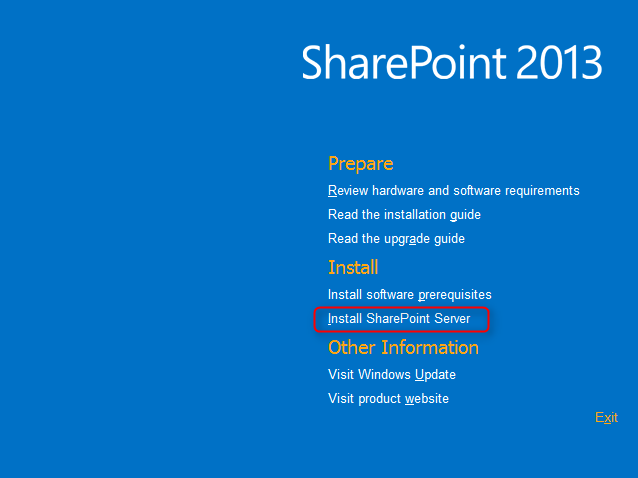 Click "Install SharePoint Server". 4. 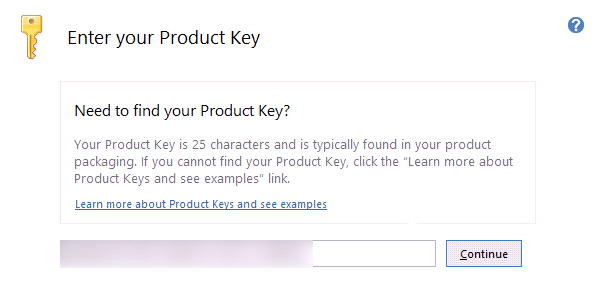 On "Enter your Product Key" window, enter the product key, click "Continue". 5. On "Read the Microsoft Software License Terms" window, check "I accept the terms of this agreement", click "Continue". 6. 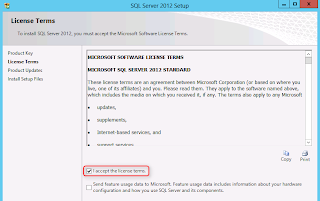 On "Server Type" window, select "Complete", click "Install Now". 7. 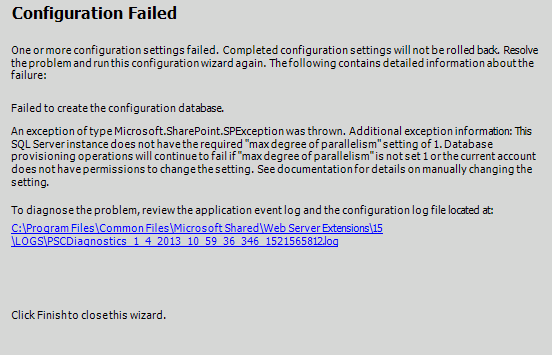 On "Run Configuration Wizard" window, check "Run the SharePoint Products Configuration Wizard now", click "Close". 8. 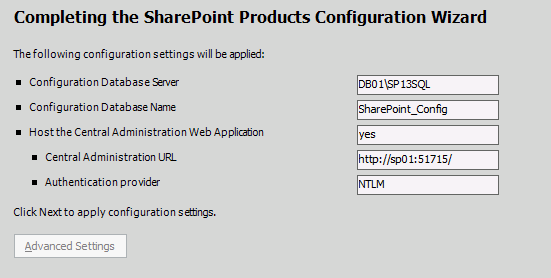 On "Welcome to SharePoint Products" window, click "Next". 9. On pop-up window, click "Yes". 10. 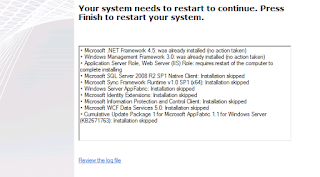 On "Connect to a server farm" window, select "Create a new server farm", click "Next". 11. 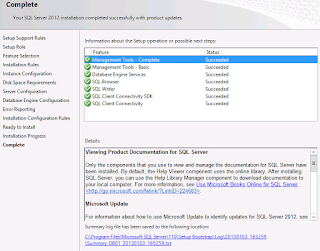 On "Specify Configuration Database Settings" window, next to "Database server" type "DB01\SP13SQL". 12. 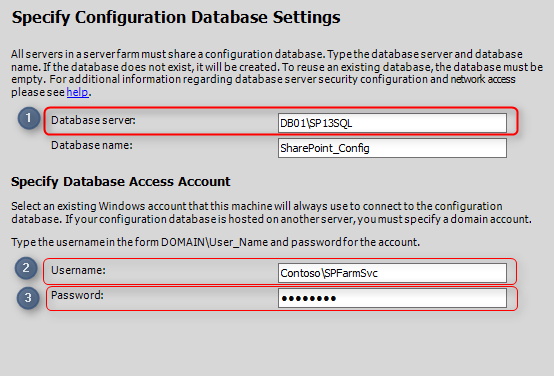 Next to "Username", type "Contoso \SPFarmSvc". 13. Next to "Password", type the password of "Contoso \SPFarmSvc". 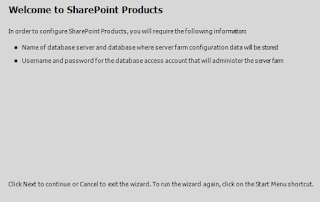 "Specify Database Access Account" is the SharePoint farm service account which is used as the application pool identity for Central Administration and as the process account for SharePoint Foundation 2013 Timer service. 15. On "Specify Farm Security Settings" window, provide a password for "Passphrase". 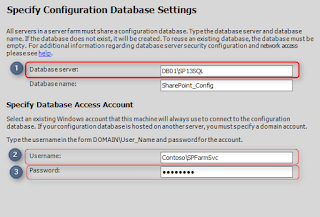 "Passphrase" is used to joining the SharePoint farm by other SharePoint servers. 17. 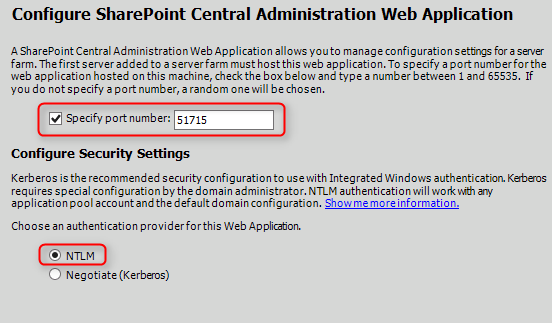 On "Configure SharePoint Central Administration Web Application" window, check "Specify port number". 18. 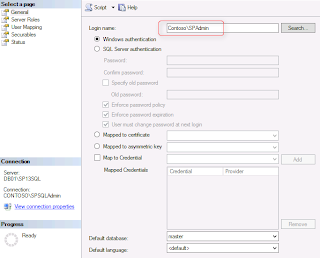 Next to "Configure Security Settings", select "NTLM". 20. On "Completing the SharePoint Products Configuration Wizard" window, click "Next". 21. 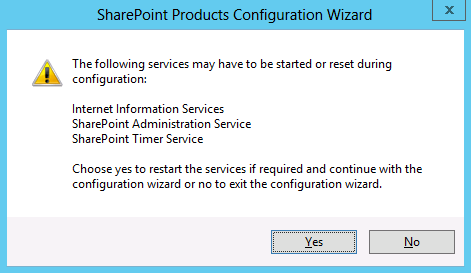 On "Configuration Successful" window, click "Finish". Thank u very much for this article, this save me a lot ! Appreciate & Respect ! 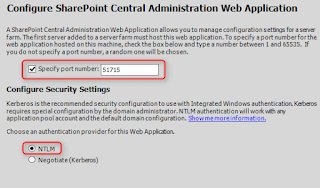 While it may not be recommended, is it nonetheless possible to have just TWO servers for a SharePoint 2013 two-tier farm on Windows Server 2012 installation? 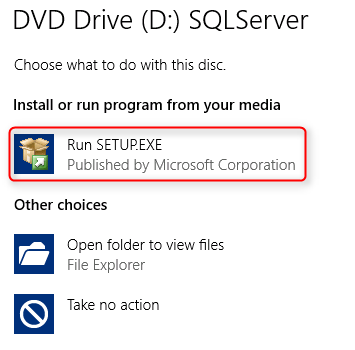 In my case, the domain controller and SP 2013 would reside on the same server. Thanks. 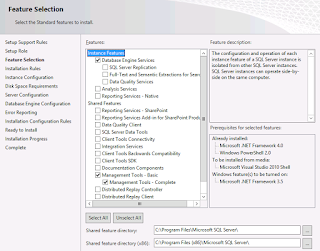 It's possible to install the SharePoint 2013 and SQL database to a server. However, It may be difficult to troubleshoot an issue in the server. Thank you. Very simple and good description. 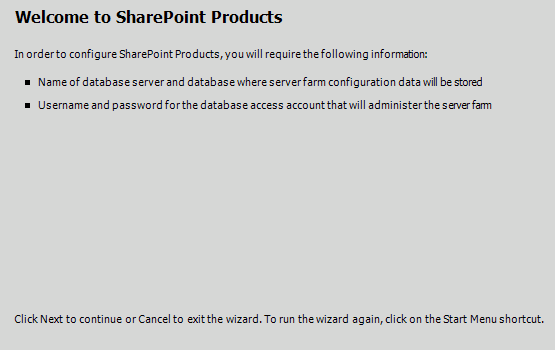 But I think steps 5,6,7 have to be applied not for SPAdmin, but for SPFarmSvc. Because we use this account on step 13. Please confirm. I very new with this system and afraid security issues. 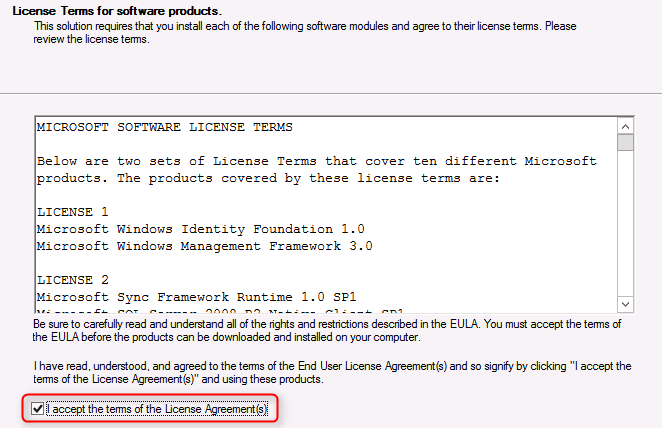 These accounts are followed Microsoft Technet documents. 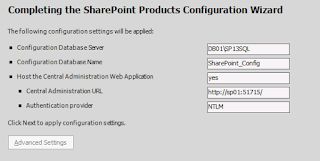 You can read "Initial deployment administrative and service accounts in SharePoint 2013" and "Plan for administrative and service accounts in SharePoint 2013" for your reference.